Can you assist me choose which course to go on? 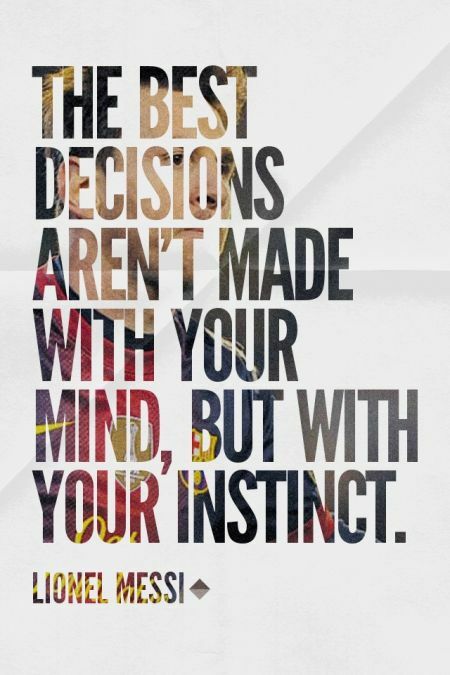 All of our programs are created with you the footballer in mind. Many players will arrive at the Dehradun football academy with various fitness levels, various ability levels and various experiences. If you have played football before you will have an idea which of our courses suits you best. If you are looking to make a start in football, then we would highly recommend you spend more time with us, and optimise the opportunities you will get to perform infront of the key people. We always start with an initial assessment for 6 weeks first. Then take things from there. We are readily available to help so if you are still not sure, contact us using the details provided on this website. I have been dropped by a team/club, is your academy right for me? The simple answer is YES! We realize it can be daunting after being notified that you will not be taken on by a club as a pro. But our academy is setup in the same way, and we offer the same high levels of coaching, fitness and education to make sure that you feel right at home. You also get a lot of exposure to the right people meaning we are completely placed to help you find a new club. I live outside Dehradun/Uttarakhand/India, is it still possible for me to join? Yes. People from ALL over the world have the possibility to take part in Dehradun football academy programme. 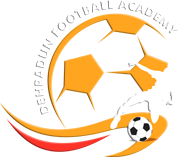 There is no restrictions whatsoever imposed by Dehradun Football Academy who can attend our courses. If you are coming outside India you will need to be sure to get the appropriate documentation together and that you meet the necessary criteria for entry. An invitation to our academy will be provided which will assist you in getting the appropriate documentation to enable you to join. If you intend to stay longer and study here in India you need to be aware that Dehradun Academy cannot help you obtain a student visa, so you will need to ensure you have the neccessary permissions to do this privately. Why do you charge fees to attend your courses? The answer to this question is very simple. We receive no funding at all from the government for training and coaching programs, as we are a private academy, for that reason we must cover the costs of your all inclusive football training. We employ very experienced staff, and cut no corners to ensure you get the very best football training available. What type of staff you hire ? At Dehradun Football Academy we are highly proud of what we do, and we are very privileged to boast a backroom team of experienced and professional people that are driven to get the very best out of you & see you succeed. I paid a lot of money but didn't get noticed, what now? Of course we cannot guarantee that every player will successfully make the transition from our academy to a professional club. You are paying for the course and its contents including professional training Whilst we work very hard to ensure that players get the opportunity to be showcased we cannot promise that you will be noticed. Anyone we feel is good enough will be pushed and promoted to our contacts, many of whom are constantly looking for new players. What we would recommend is that if after a shorter course for example, you didn't quite do enough, but we feel that you could benefit from staying with us, you will be invited to extend your stay with us for a discounted rate. We cannot be fairer than that! It is important to understand we are not here to make money from you being with us, so likewise if we feel that you do not have the ability to become a professional footballer we will be honest with you. Unlike other academies who are more interested in keeping you there as long as you can pay, and don't offer flexible payment methods, our philosophy is to take this term by term, consequently should things not be working out, at your review at the end of each term we will review your progress and ensure both parties are happy to proceed. this way we can be sure of your complete satisfaction & not cost you money unnecessarily. Our goal is to discover and help create future professional footballers and whilst we must cover our expenses, we are not in the business of stringing players along. It is in nor yours nor our best interest to do so. We act professionally and responsibly at all times. This level of professionalism and reliability is also demanded from our partners, visitors and players alike. Education is crucial to me & my family. What courses can I take? At Dehradun Football Academy we take education very seriously & actively motivate all players to supplement their football development programme with an academic course. We make sure that our Football training programmes do synchronize with your school/college timings.